Bankruptcy Timnath: Are You Able To File For Bankruptcy While You Are In Jail? Can You File Bankruptcy While In Jail? Every so often we will have the experience of having to help a client who is currently incarcerated. 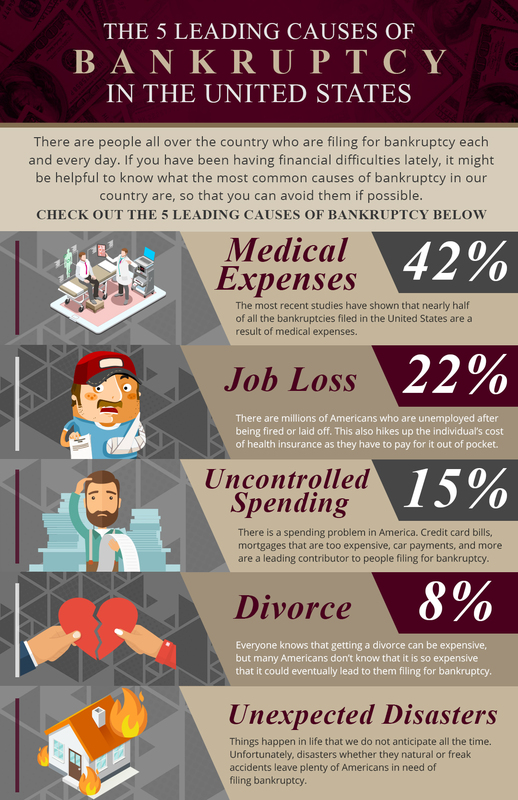 This made us think we might need to address this sort of situation for those who are curious about what happens when you need to file for bankruptcy while you or your spouse are currently in jail or prison. While there is a myriad of different circumstances that could cause a person to need to file for bankruptcy while they are in jail, there are three that we deal with more frequently than others. Before we get started, however, we need you to know that filing for bankruptcy while you are in jail is by no means an easy task. Sure, you can give someone the power of attorney over your finances in certain scenarios. Much of the time, this situation occurs when a person is planning on filing for bankruptcy right before they are locked up. Regardless of your circumstances, however, we hope we can help you to understand a bit more about which scenarios will allow for you or your spouse to file for bankruptcy while one of you is in jail. If you and your spouse share debts and one of you are locked up, it makes sense that you would want to file for bankruptcy. In most cases, this isn’t a problem and the process can move forward without too much trouble. All it will require is to have your attorney file a motion to excuse appearance. This will allow for the prisoner to miss their court date with his/her spouse appearing in their place without any negative legal ramifications. When someone is arrested and put in jail, it has severe effects on those who are a part of that person’s life. One of the most common issues that we are asked about in our law office is how to stop a repossession that is about to happen as a result of declaring bankruptcy. When one person who owns the car is taken into custody, how can the other party who uses the car work to make sure it is not repossessed? It is relatively easy to stop repossession through a Chapter 13 bankruptcy filing. However, when the car is in your spouse’s name and that spouse is in prison, things do become more complicated. Since the prisoner is the only person who can file for his/her own car, you might find yourself struggling to navigate this situation. While you will still want to file Chapter 13, your attorney will probably have to visit the prison multiple time and work very closely with the courts if your case is going to be approved. If the main issue is that the prisoner has a lot of debt, it is not recommended that they file from prison. 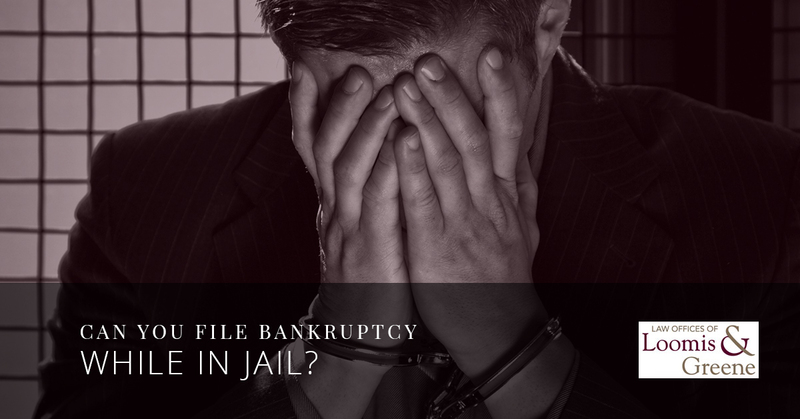 Truly, there is no reason to file bankruptcy until you are released, as the entire process is only made harder when you are trying to do it from behind bars… much like many other legal actions, you may try to take while in prison. It is also fairly common for former inmates to file bankruptcy once they are released. 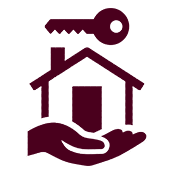 This is also just smarter as you will have a much better idea of what debts you owe and you will be able to meet with an experienced lawyer who can walk you through the process step by step. You will also then have the freedom to begin building your credit back up. Whether you are in prison currently or you have just been released, we would suggest that you contact a bankruptcy lawyer in Timnath to get all the information you need about bankruptcy. Additionally, if your spouse is in prison and you are struggling financially, we would be happy to help you move forward as well. Filing for bankruptcy is an extremely complicated process and doing it on your own is not recommended by any means. Call us right now and get the information you are seeking as soon as possible.